Mr. Tree is a full service tree company providing a variety of jobs to Delaware, Chester, and New Castle Counties. Our services include tree removal, tree trimming and pruning, lot clearing, and more. Give us a call today! Take a look at the video below for an inside look at a Hockessin tree removal job. 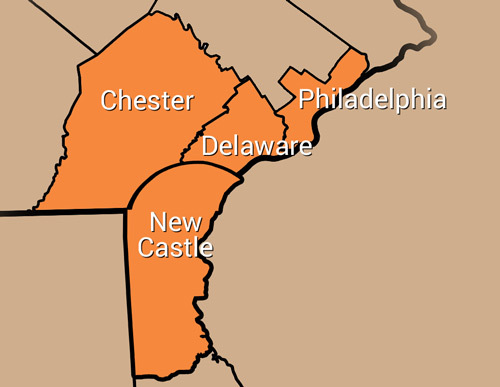 In addition to Hockessin tree services, we also travel throughout New Castle County, including Wilmington and North Wilmington. To get started with Mr. Tree, request a free quote by filling out the form on this page or calling (484) 999-0040.